The Imperial Cities of the Kingdom of Morocco show their majestic past. A tour to discover Fez, Marrakesh, Casablanca, Rabat, and Tangier. A 4-day city break that takes you to the magical Moroccan city of Marrakech. Experience this exotic and colorful city up close and sample the unique food before losing yourself in the mazy, souvenir laden bazaars. 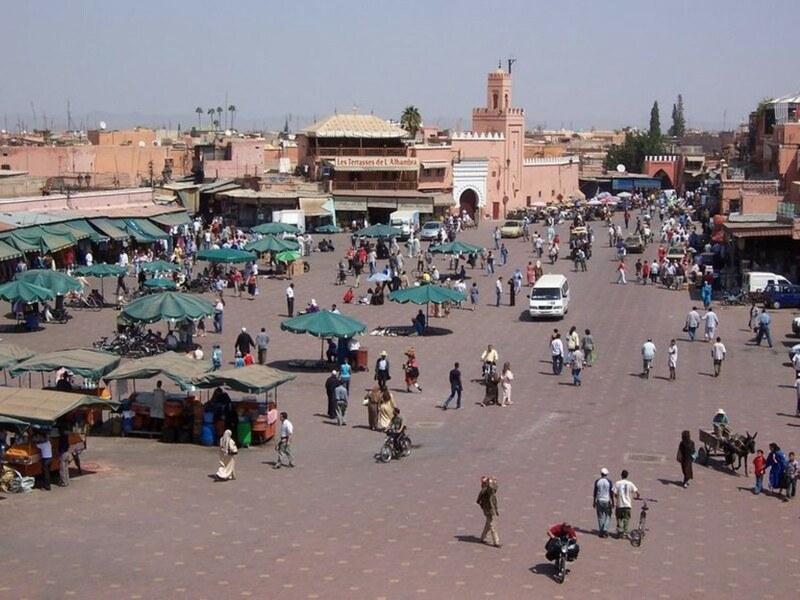 Enjoy a 4-day adventure discovering the vibrant city of Marrakech and its surrounding natural wonders. Ride a camel to the Palmeraie oasis and its 150,000 palm trees and visit the Cascades d'Ouzoud, the second highest waterfalls in Africa and home to wild monkey families and beautiful natural rock pools. 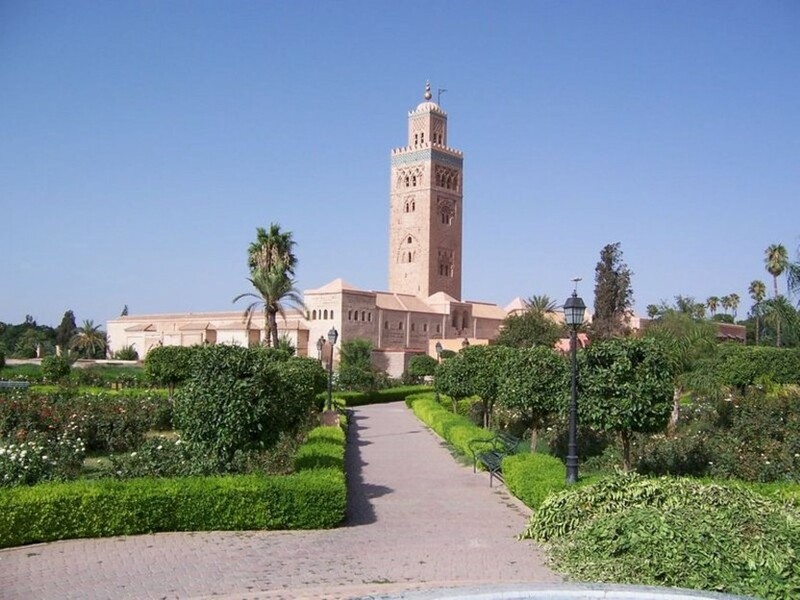 The ancient capitals of the Kingdom of Morocco show their majestic imperial past. 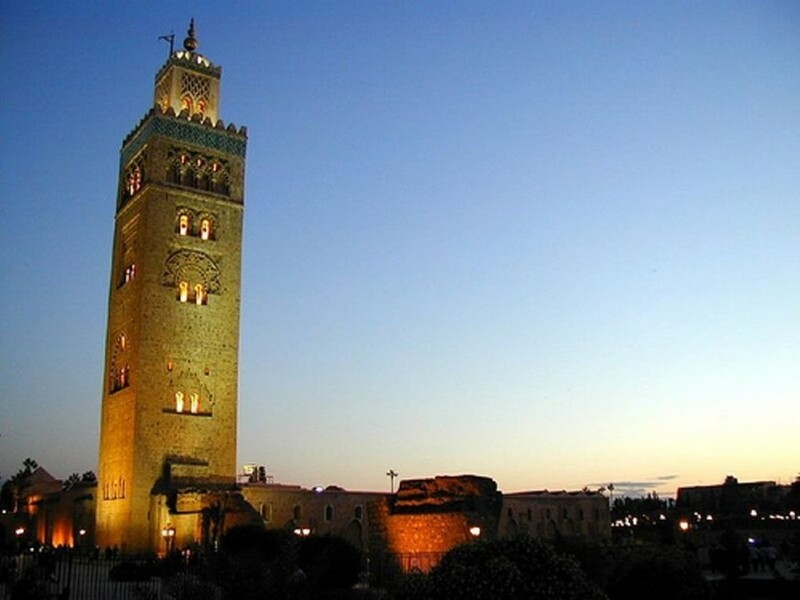 Fez, Marrakesh and Rabat remind with art their glorious history.